Happy Year of the Pig! 2018 marks another important year for the Chinese Reconciliation Project Foundation, and we want to thank you for your continuing support! 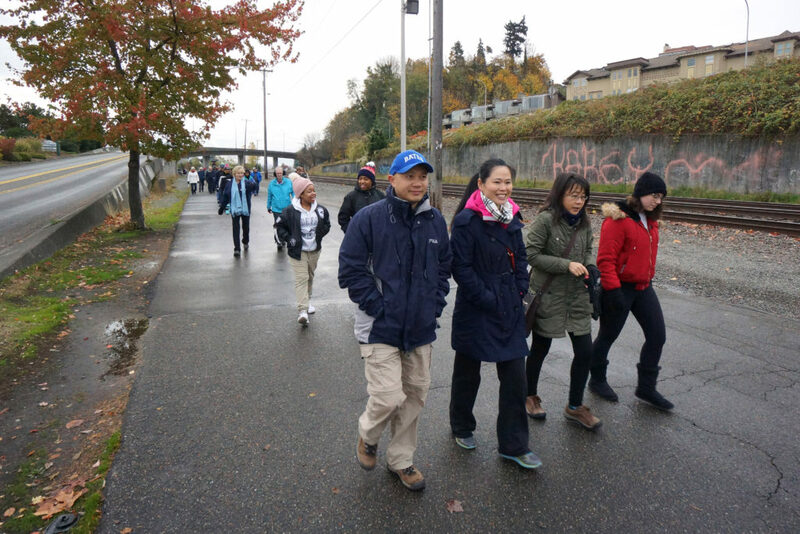 The Board and many volunteers of the Foundation have worked hard on our educational and community outreach events this year, including numerous school visits, park history tours, and a successful annual Tacoma Moon Festival. 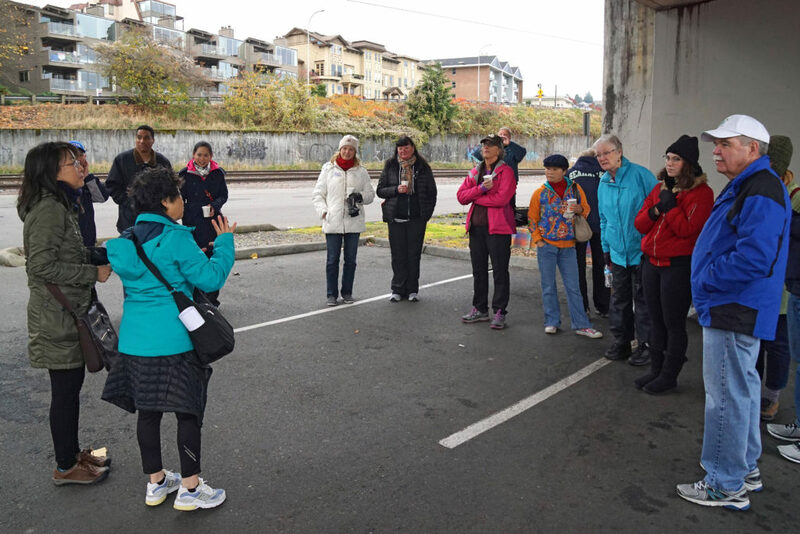 We continue to work with local teachers and provide class visits to share the past history of our city and the Foundation’s efforts in setting a national reconciliation model. We always welcome additional volunteers that are interested in joining the Foundation’s school visit and park docent team. If you are interested in learning more about these community outreach opportunities, please contact the office or me. 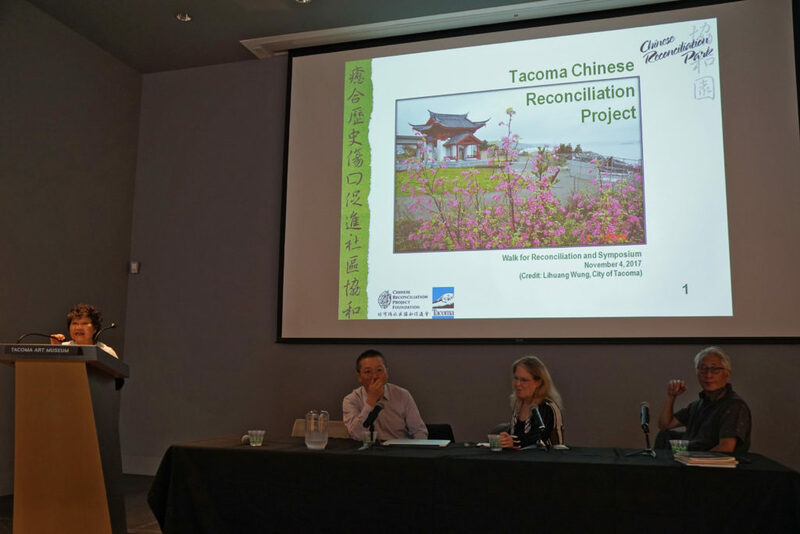 We continue to work with the City of Tacoma on the development of the Chinese Reconciliation Park, as it enters Phase IV of construction, which focuses on the design and building of the Multicultural Pavilion. We hope to complete a scoping design for the Multicultural Pavilion this year, and look forward to sharing further details with you. As we enter 2019, I hope we can count on your support. Your financial contribution is crucial to our work. Please use the enclosed envelope for your 2019 pledge of membership or to make a year-end, tax-deductible donation to the Foundation. Finally, we invite you to attend our annual membership meeting. This will give you a chance to meet all of our board members and hear more about our plans for this year. I look forward to seeing you at our meeting on Tuesday and also in future events! 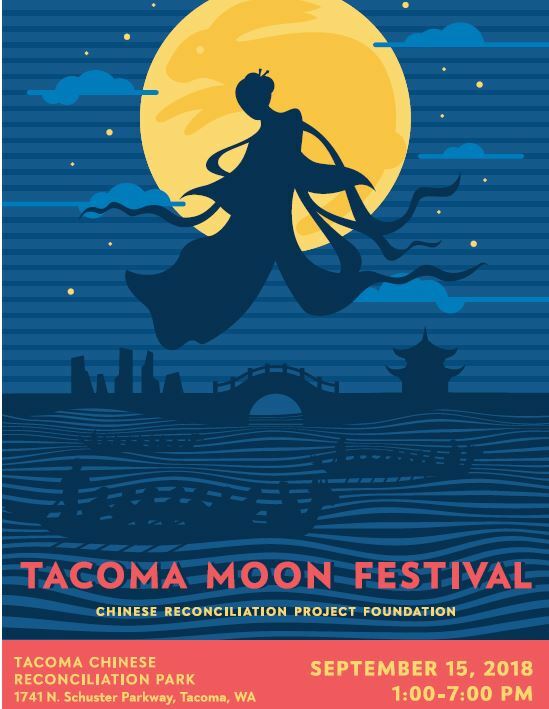 The Tacoma Moon Festival is an annual celebration of the rich diversity of culture in Tacoma today, brought here by our immigrant communities over the 150 years of the city’s history. 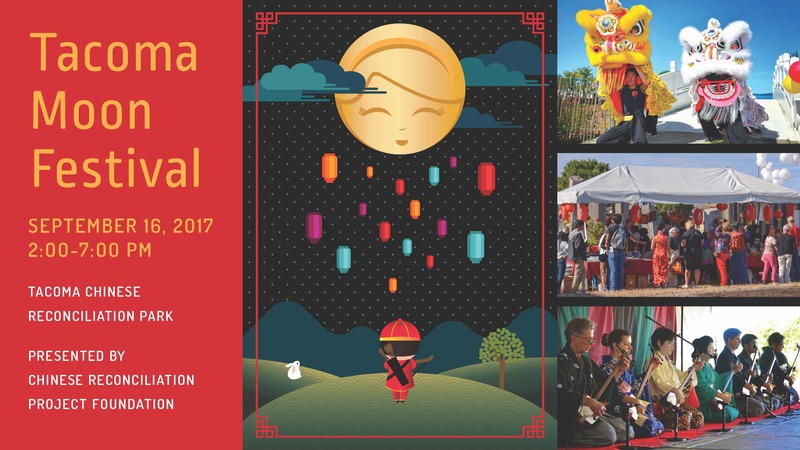 This year the Festival features performance traditions on the Chinese Pavilion Stage from South America and the Caribbean, Spain, Japan, China and, Cambodia. 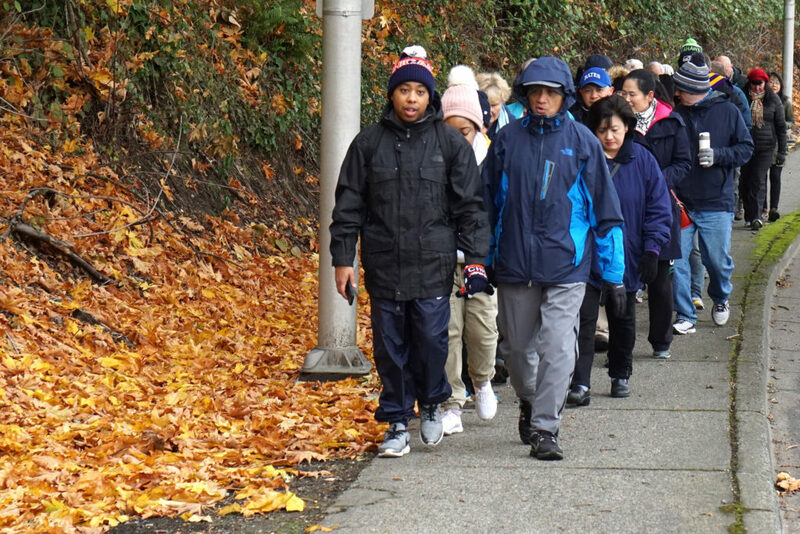 From the lively rhythms of the Steelband and Flamenco to the dazzling costumes and singing of Chinese Opera, to the delicate traceries of Cambodian dance, Tacoma’s immigrant traditions will be on full display! 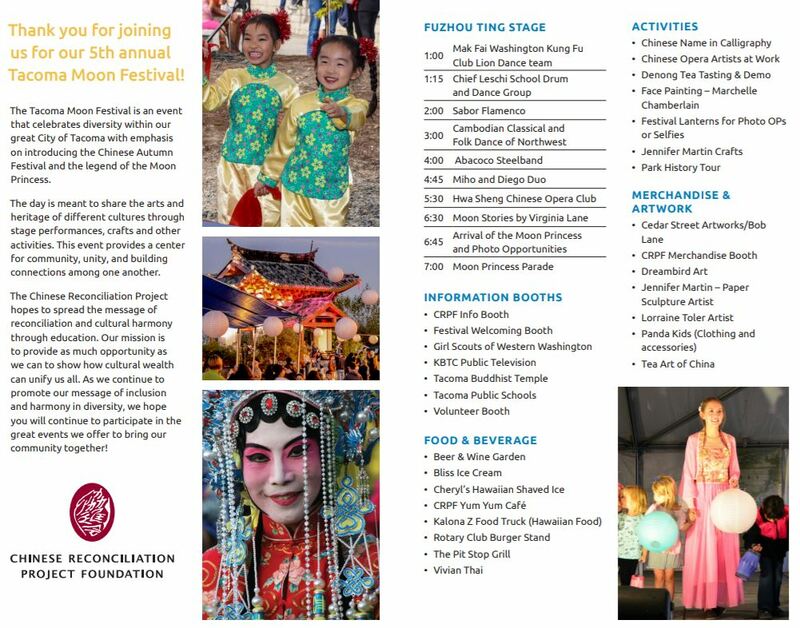 Activities for kids will include face painting, a number of arts and crafts booths, watching Chinese opera performers apply their elaborate makeup and, of course, meeting the Moon Princess at 7 pm as the Festival closes. There will be a variety of food options from Dumplings to Burgers, and the Wine and Beer Garden will be open for adults. 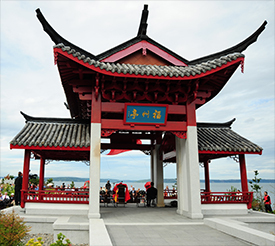 It is a family event celebrating our city and its rich mix of peoples, so spend the afternoon in the Chinese Reconciliation Park on Tacoma’s Waterfront! Click to download Sponsor Packet. We are seeking food vendors that can offer ethnic foods. Click to fill out the Vendor Application Form. 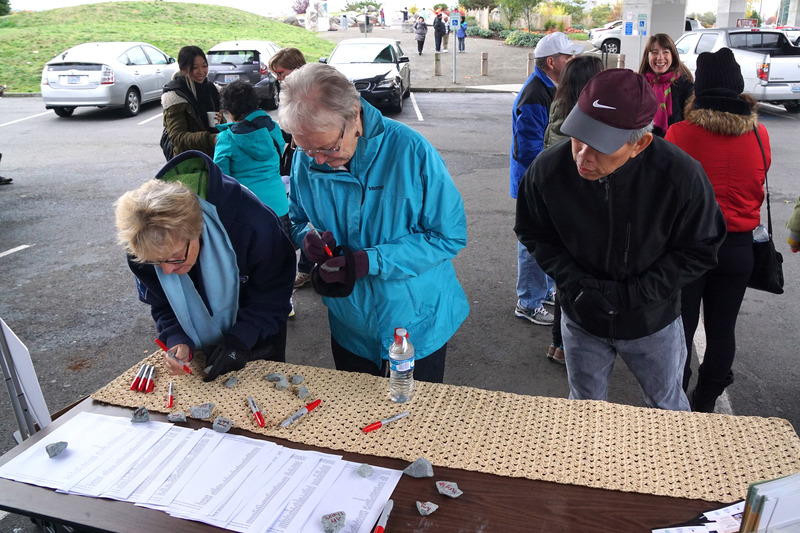 Returning retail vendors and community groups for info booth are welcome! On behalf of the board of directors, staff, and volunteers of the Chinese Reconciliation Project Foundation, we want to sincerely thank everyone who attended and participated in our auction event on Saturday, June 2, 2018. 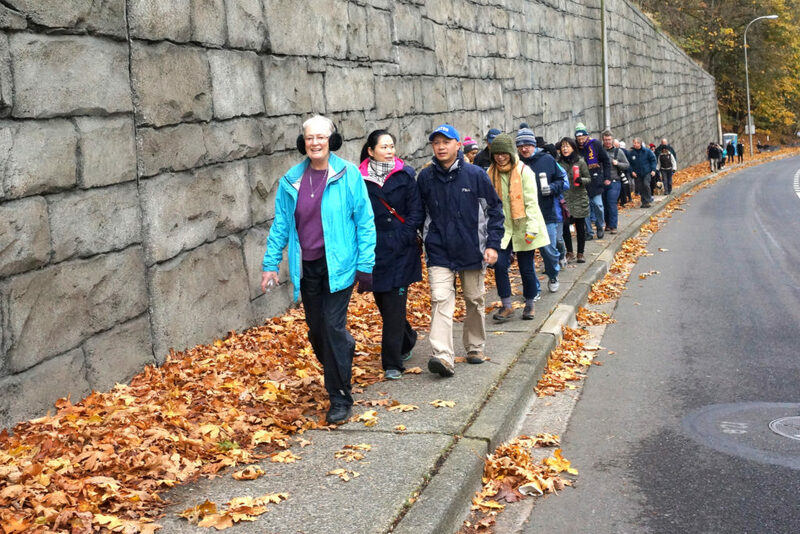 This year’s event had seen 200 guests, and was our most successful yet. We raised over $30,000 that we will use to highlight the Chinese Reconciliation Park and acknowledge an important part of Tacoma’s history and heritage. We plan to use this momentum to carry us to our Moon Festival and hope you will plan to attend. This year’s Tacoma Moon Festival will be held at the Park site on September 15, 2018. 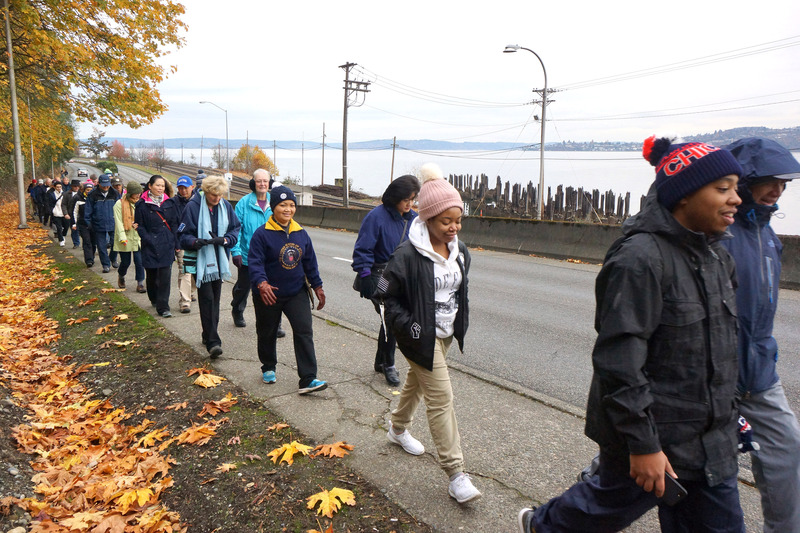 As we continue to raise awareness about our organization, our mission of reconciliation, and the beautiful waterfront park that serves as a symbol for healing, we thank you for your participation. If you have any questions about the development of the park or would like to get more involved, please contact us at info@tacomachinesepark.org. Missed the meeting? No worry. Take a look at this presentation and learn what CRPF had been working on and achieved in 2017. Click here to download the PPT presentation. 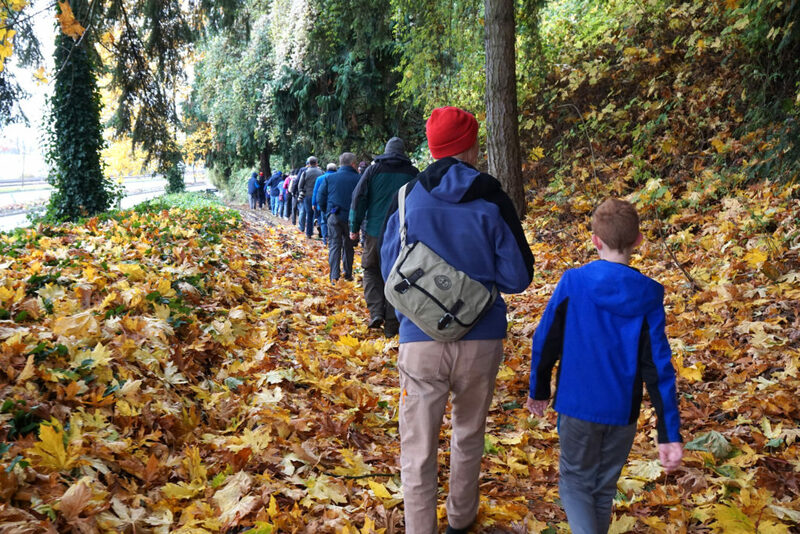 Please join us at our 2018 annual membership meeting to learn about current projects the Foundation has been working on. 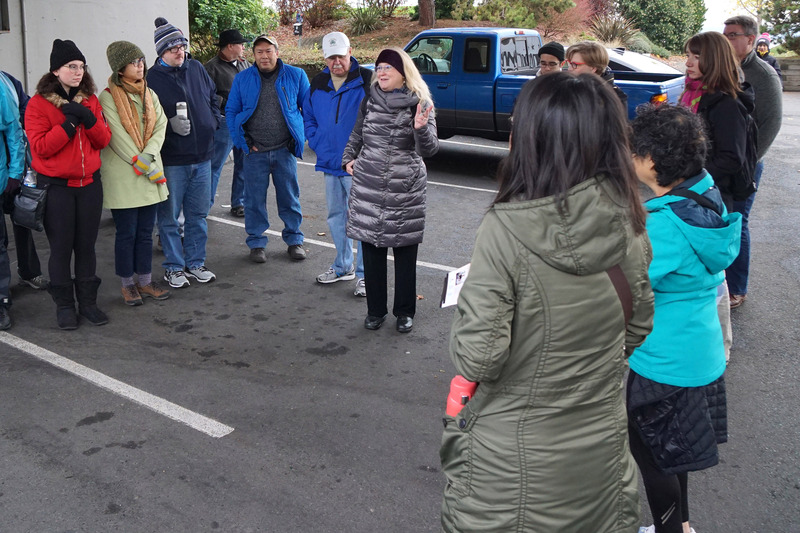 Meet our broad members, ask questions, and see how you can get involved. and the ever-changing premium tea market in China. 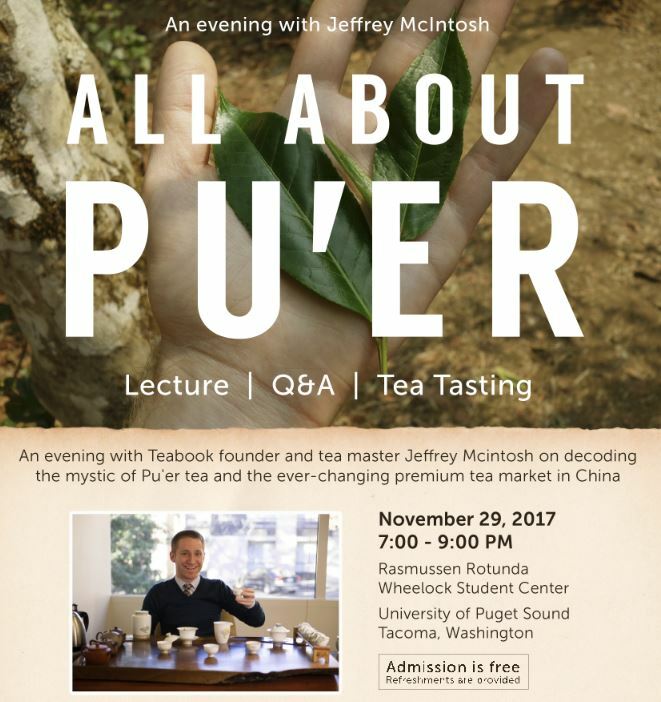 We are pleased to invite you to attend a South Puget Sound Chinese Culture Presentation, All About Pu’er: an evening with Teabook founder and tea master Jeffrey McIntosh to learn about the history and making of this complex fermented tea from Yunnan, China. Tea tasting will be offered after the lecture and refreshments will also be provided. No ticket or reservation is needed. In addition, there will be time for Q&A about Chinese tea in general and also a chance to meet some of our Board Members from CRPF and other community leaders. Teabook will have quality Pu’er tea available for sale at the event. 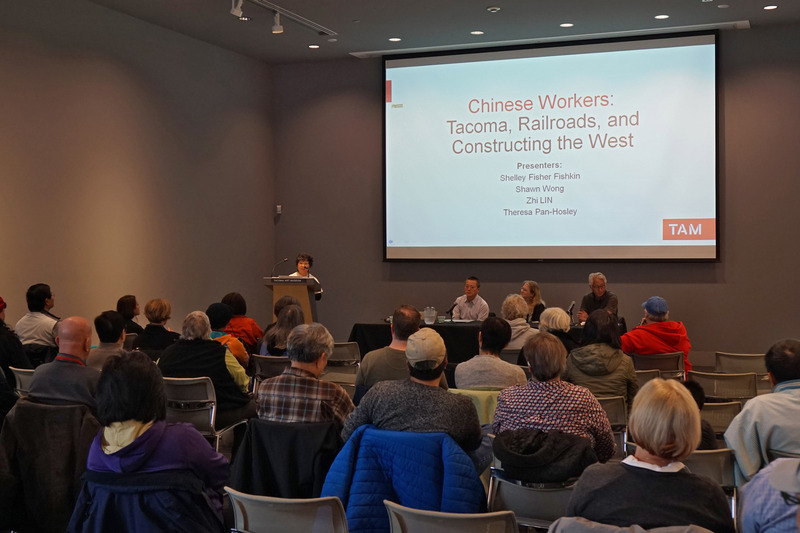 Co-hosted by the Confucius Institute of the State of Washington and the Asian Studies Program at the University of Puget Sound. 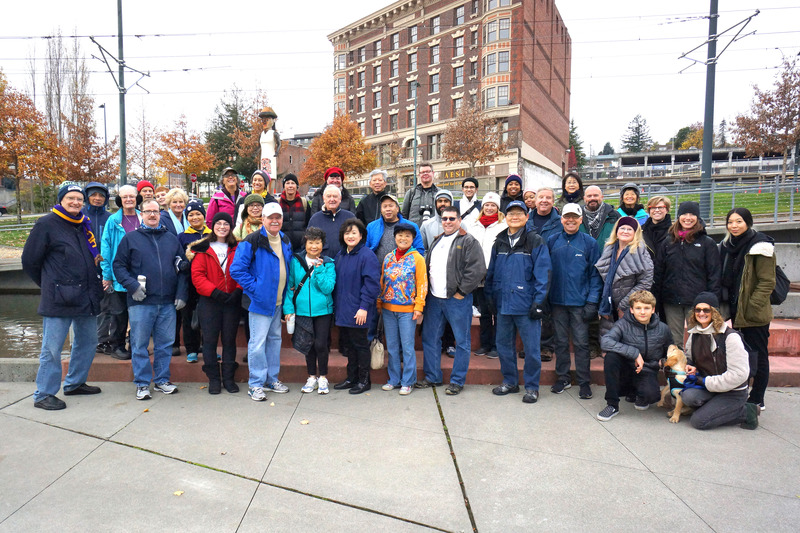 Empathos Company launches into local history with The Chinese Question: The Tacoma Method. This is a staged reading with music and live produced sound effects set inside of a courtroom in Court House Square in downtown Tacoma on November 3-4, 2017 at 1102 A St., Tacoma, WA. From a Buffalo soldier to a Chinese merchant to a sheriff’s widow to a city mayor, The Chinese Question explores the actions and events that led into the 1885 Chinese expulsion in Tacoma. Empathos company’s hyper objective is to give a copy of the script to local museums, touring theatre groups, and schools to reach students with this story. The Chinese Question: The Tacoma Method is a new play written by Alana Fineman, John Levi III, and Samantha Chung. Traditional Chinese erhu music will be played by Yiying Zhou from the Chinese Arts and Music Association and Seattle Chinese Orchestra. Purchase tickets in advance online! Cash only at the box office the night of the reading. Doors open at 7:00pm and the play reading begins at 7:30pm. 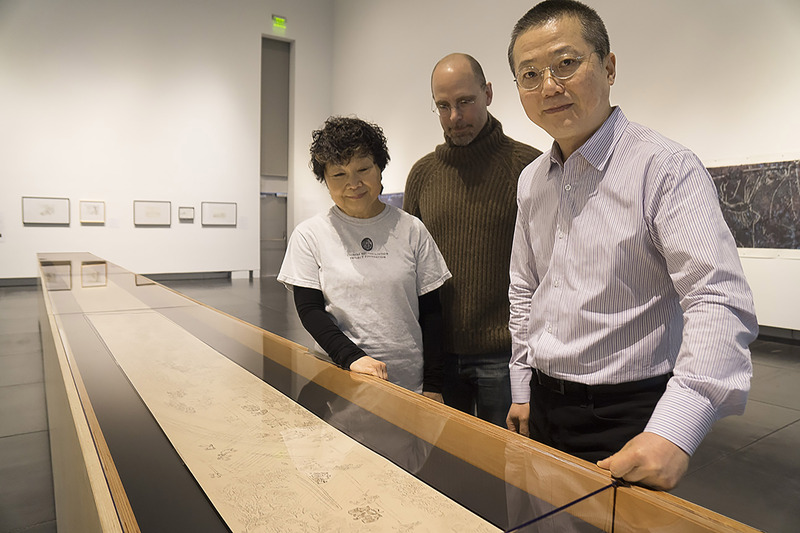 Zhi LIN: In Search of the Lost History of Chinese Migrants and the Transcontinental Railroads. 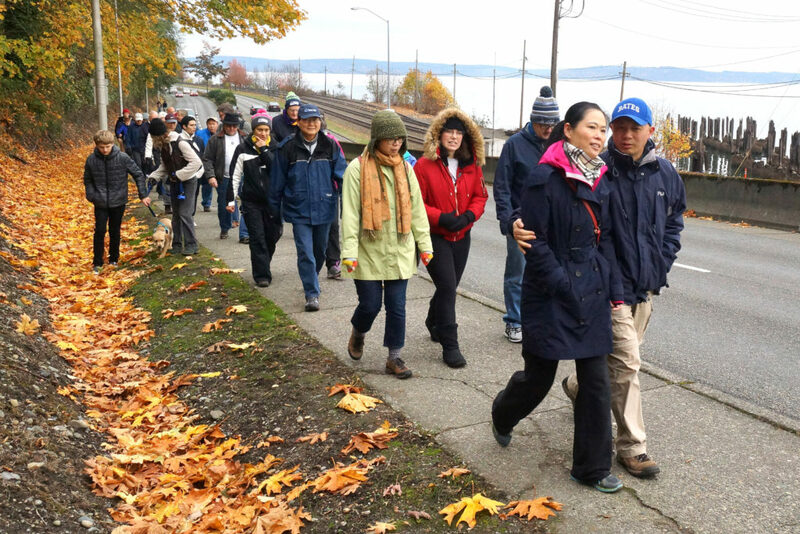 8:30 am Meet at the Chinese Reconciliation Park (Ruston Way, Tacoma, WA 98402). Light refreshments and coffee will be provided. 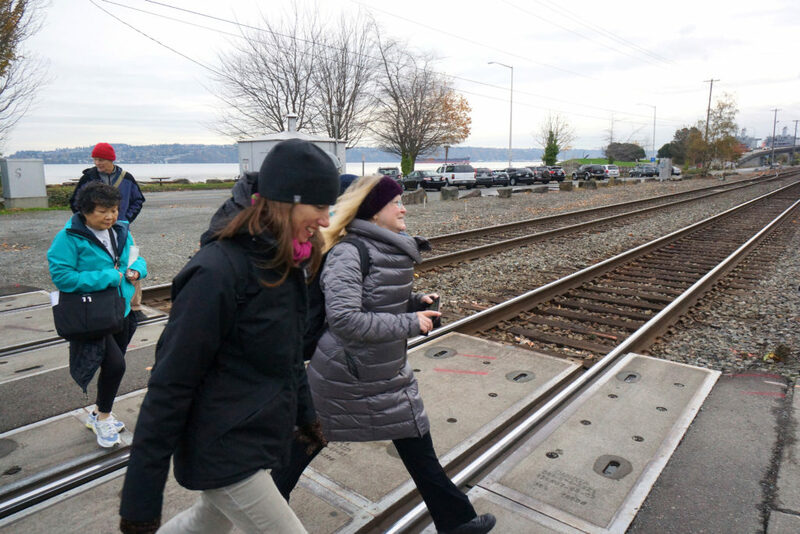 Participants will have the opportunity to write few words on railroad ballast rocks and carry them back to TAM. 9:00 am Begin walk to Tacoma Art Museum (1701 Pacific Ave, Tacoma, WA 98402). 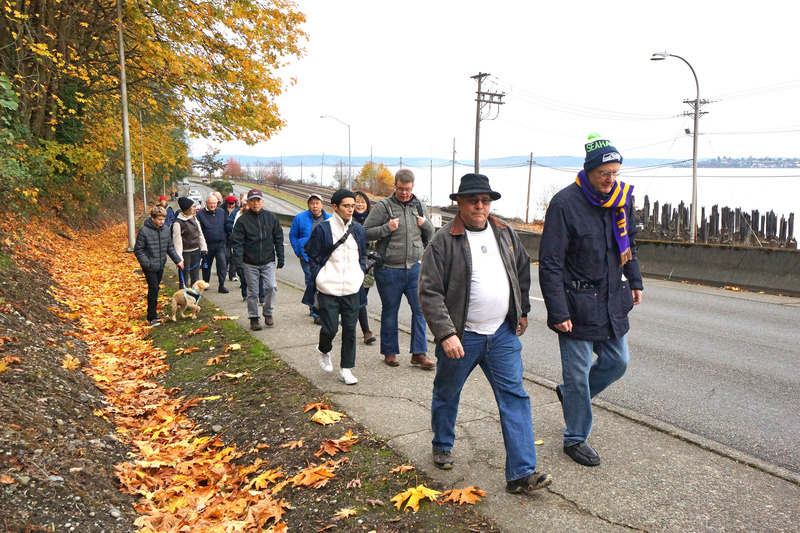 Route will follow along Ruston Way sidewalk, the entire walk will be approximately 3 miles. Please dress for weather. 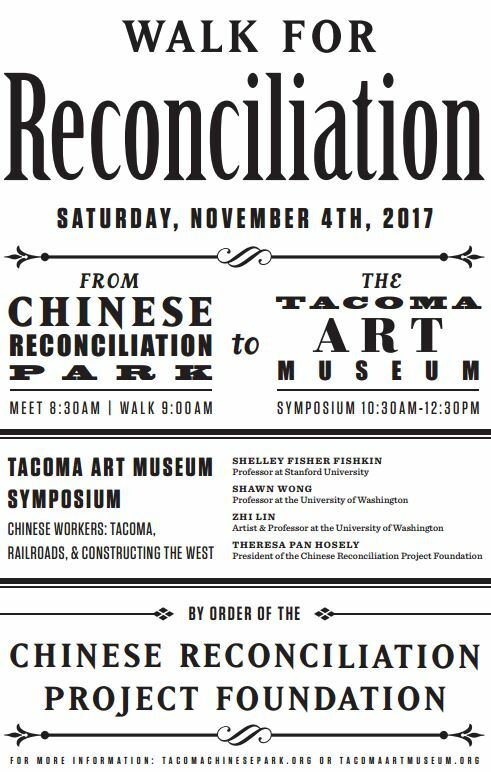 After the Walk for Reconciliation concludes, participants can choose to visit the Tacoma Art Museum and attend a panel presentation by scholars and community leaders. Topics of presentation include the contributions of the Chinese to the railroads, anti-Chinese legislation and legacy, the expulsion, and the work of the Chinese Reconciliation Project Foundation. This event is co-hosted by the Tacoma Art Museum. Admission to the museum is required. 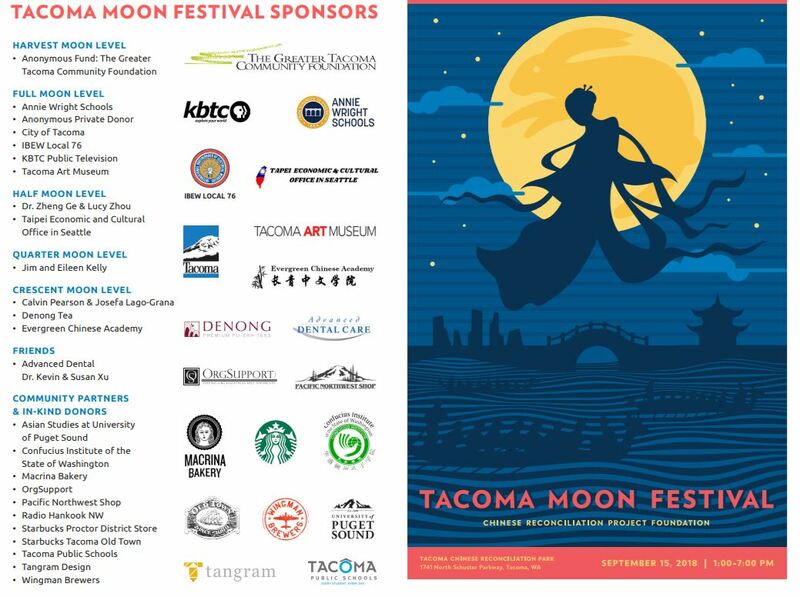 The 2017 Tacoma Moon Festival Program can be viewed here. 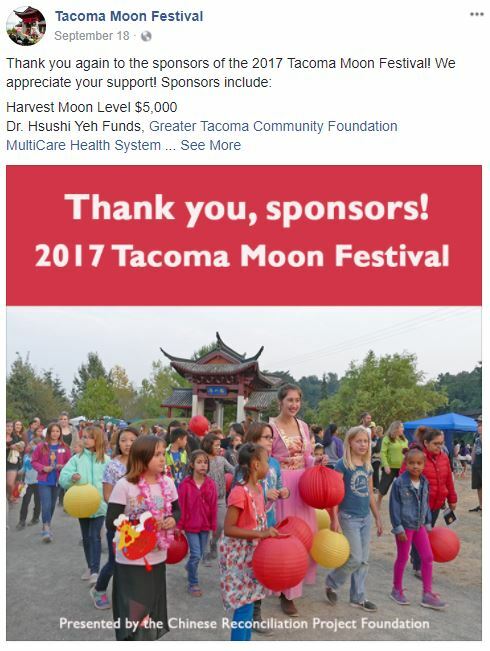 For more information visit the Moon Festival page. 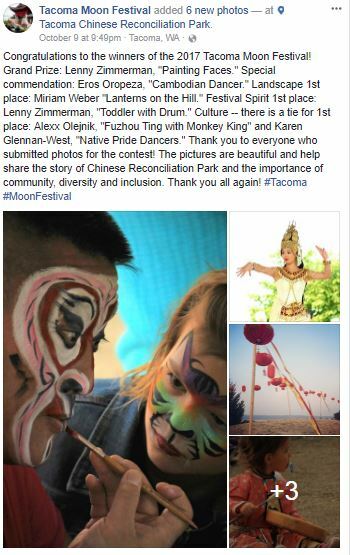 Check https://www.facebook.com/TacomaMoonFestival/ for program updates.